A roadshow that attracted an enthusiastic response marked Priyanka Gandhi Vadra’s political debut in Uttar Pradesh with a roadshow in Lucknow today (Monday, Feb 11). Accompanied by Congress chief Rahul Gandhi and Jyotiraditya Scindia, this was Priyanka’s first visit to the state after being appointed as the party’s general secretary in-charge of eastern UP. Ahead of Priyanka’s visit, supporters started raising slogans. 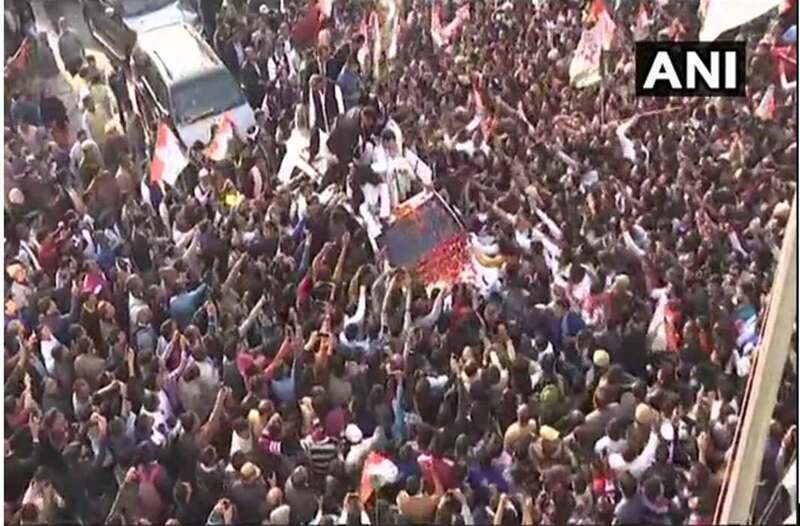 Chants of “dusari Indira Gandhi hai,” and “badlav ki andhi, Rahul sang Priyanka Gandhi” filled the air in Lucknow. Priyanka Gandhi, dressed in a light kurta-churidar, stood with her brother and Congress president Rahul Gandhi, Jyotiraditya Scindia and other Congress leaders on the bus decorated in party colours. Hopping on to the bus commissioned for the event, Priyanka waved at supporters as the trio embarked on a roughly 25-km-long roadshow through major thoroughfares of Lucknow, sounding the bugle for the Congress campaign for 2019 Lok Sabha elections. As low electricity wires in the congested city forced the Gandhi siblings to switch to an SUV mid-way, they sat cross-legged on its roof and resumed their waving. They also stopped for hot tea and little chats. 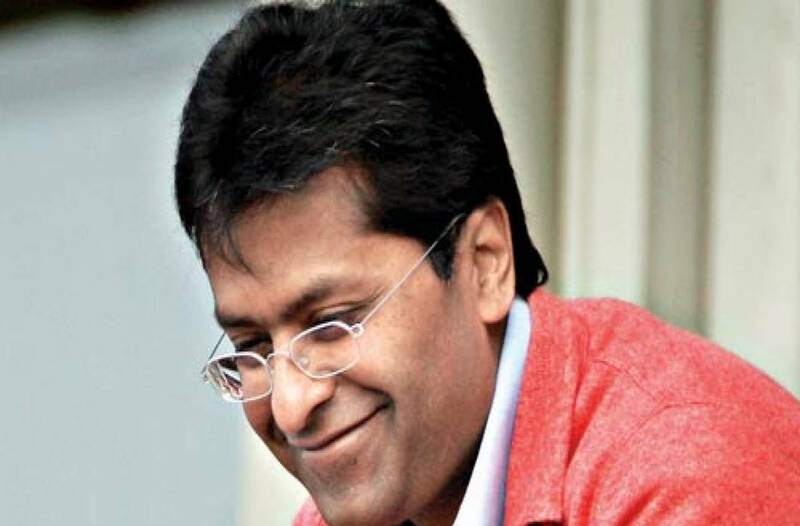 “Priyanka and Scindia-ji will work for the Lok Sabha election but their mission goes beyond that to the assembly polls. We will not relent until we establish a Congress government in UP,” said Rahul Gandhi in course of the roadshow, stressing that his party was in UP for the long-haul. 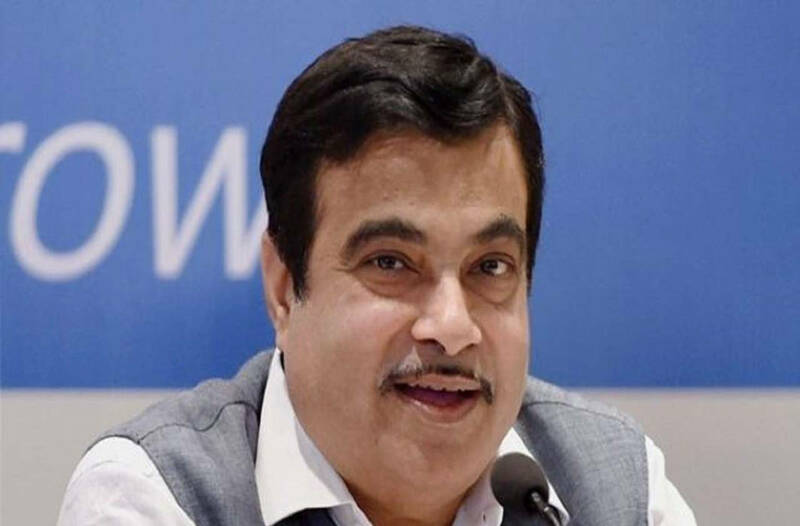 He threw in his oft-repeated “Chowkidar chor hai”, targeting Prime Minister Narendra Modi on corruption. The chant, picked up by the workers, followed them for much of the journey. Priyanka, the Congress’s brand new general secretary, folded her hands or flashed a thumbs up sign as supporters, accompanied by drummers, cheered and shouted slogans. Among the kaleidoscope of posters and billboards welcoming her were those featuring her grandmother Indira Gandhi, playing on her striking resemblance to the former prime minister. 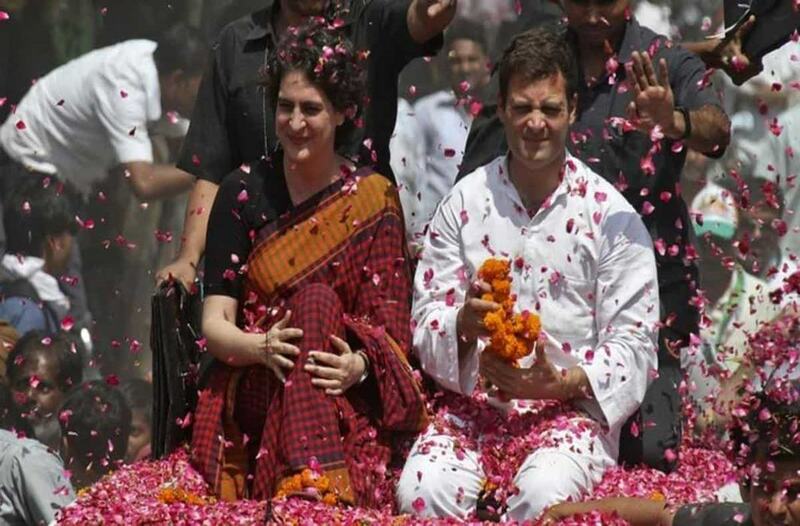 And, people drew parallels between Priyanka and her grandmother Indira Gandhi, thus questioning if she would prove to be a game changer for the party ahead of Lok Sabha elections. Eastern UP is home to Prime Minister Narendra Modi’s Varanasi constituency and Chief Minister Yogi Adityanath’s base Gorakhpur. In the past, Allahabad (or Prayagraj, as it is called now) was Lal Bahadur Shastri’s Lok Sabha seat and home to the Nehru family. Neighbouring Phulpur was the Lok Sabha seat of Jawaharlal Nehru, India’s first prime minister and the Gandhi siblings’ great-grandfather. Before arriving in Lucknow, Priyanka also made her Twitter debut. “I have hope that together we will start a new kind of politics, a politics in which all of you will be stakeholders. Come, let’s build a new future, new politics with me,” Priyanka Gandhi told party workers and supporters through Congress’ Shakti App on Sunday. Priyanka Gandhi would later visit Jaipur her husband Robert Vadra is likely to depose before ED tomorrow in connection with a probe into an alleged land scam in the Rajasthan’s border town of Bikaner. Vadra’s mother Maureen is also likely to appear before the central probe agency at about 10 AM at its zonal office on Bhawani Singh Road in Jaipur Tuesday.